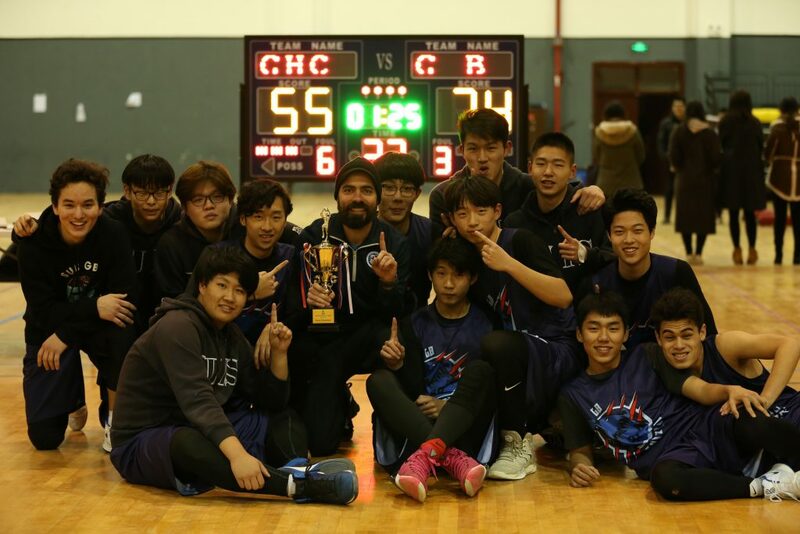 With the SUIS Gubei Grizzlies sports program going from strength to strength, boosted by the magnificent league title won by the U19 boys basketball team last season, it’s time to celebrate all of our athletes. 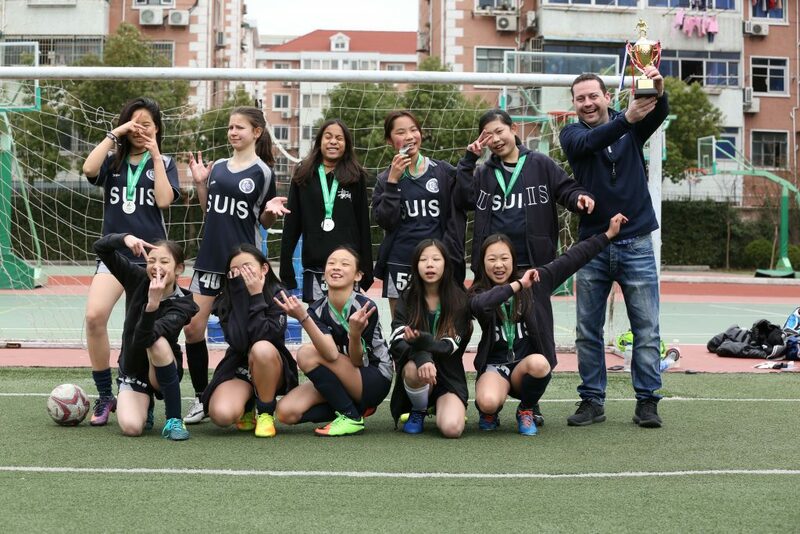 Whatever the sport may be, our students are successfully juggling time spent on studies along with dedicated practice, determination and hard work on the pitch, court, track or field. This passion, organisation and time management deserves recognition. 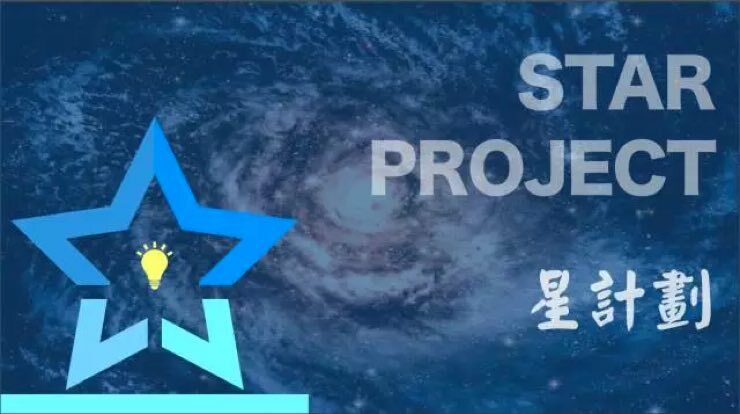 The evening ofThursday 26 April from 18:00 at the Gubei campus will see all athletes and their parents invited to what will be a prestigious and glamorous black-tie event, with awards for all teams. Refreshments will be provided along with live music from our famous rock band 60s’ Roulette and photograph exhibitions to give an insight into what it means to be a Grizzly! 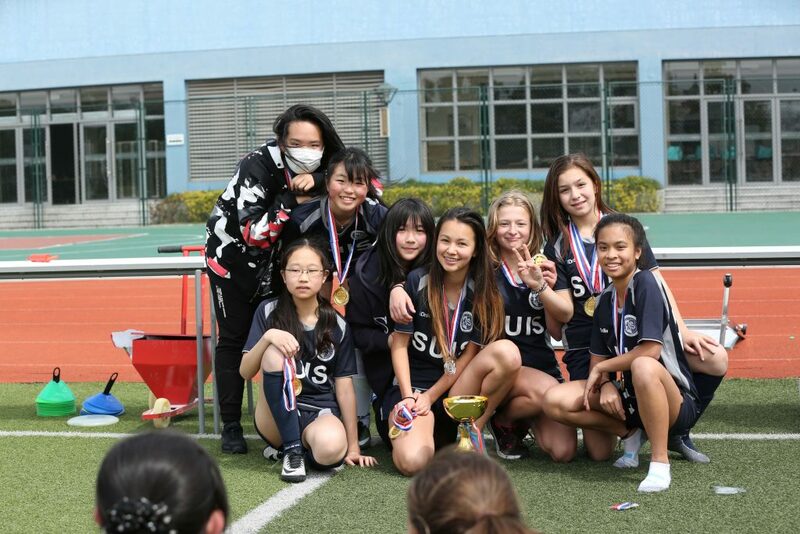 We hope to recognise the improvements and achievements of our athletes and thus, inspire more students to follow their sporting dreams.